I hope you've had a great day regardless of the weather. 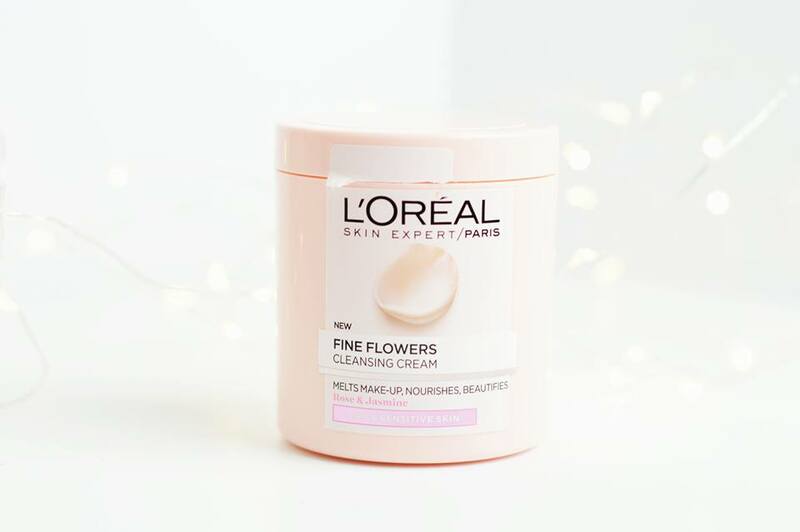 As day four of the Blogger's Beauty Brawl, today each of us involved are going to be reviewing some sort of makeup remover and I decided to go for the Loreal Fine Flowers Cleanser. Now, this isn't a makeup remover that you can use on your eyes, but I absolutely love it for removing the products which I use all over my face. Without a doubt, this product will remove every single bit of dirt and is smells incredible too. I remember when this first came out so many Bloggers had to get their hands on it and I remember seeing a lot of great reviews too and I can completely understand why. I rated the Loreal Fine Flowers Cleansing Cream as 95 for the product because it does a fine job of removing all of my makeup. I would have loved to have give this product a 100% however because you're unable to use this on your eyes, it makes it more of an effort to remove makeup because you have to use a completely separate makeup remover for your mascara, eyeshadow etc. But if you have the time to do that; then this is just as good! I absolutely adore the packaging of this product, as much as the next girl! It's pretty, it's pink and I feel it's the perfect packaging for this product. It's easy to open and close and you do not have to worry about this spilling everywhere, the lid is completely secure. I think this product is a great price for absolutely everyone! As it is a drug store brand, you don't have to worry about this breaking your bank as it's completely in line with anyone's budget; even students! I'd definitely say this product would last at least a month or even two as well so you don't have to worry about running out within a week. 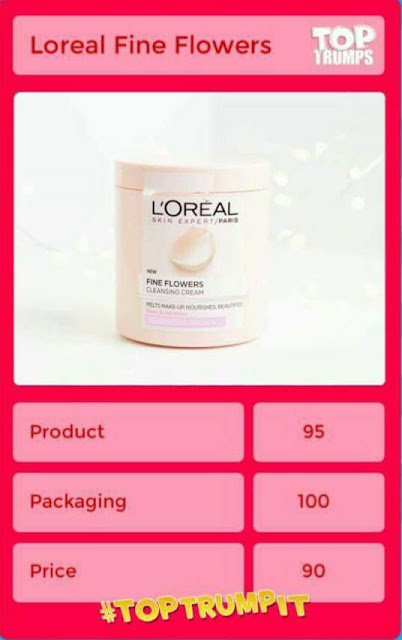 Have you tried out the new Loreal Range?